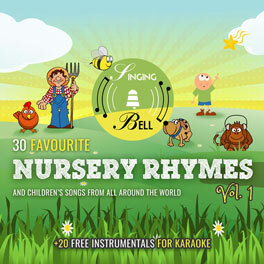 “Itsy-Bitsy Spider” (also known as “Eetsy-Beetsy Spider” or “Incy-Wincy Spider“) is a traditional song about a spider that tries to climb up the waterspout and the troubles that occur on her way. It is usually accompanied by a sequence of gestures that mimic the words of the song. 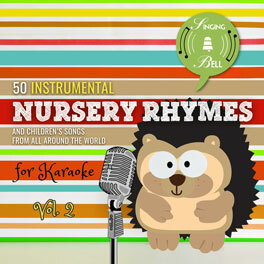 To download a free mp3, music sheet with chords of “Itsy-Bitsy Spider”, click here. 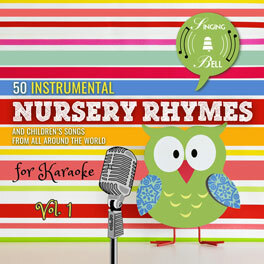 To download a printable lyrics PDF file, click here: Itsy-Bitsy Spider PDF with Lyrics.